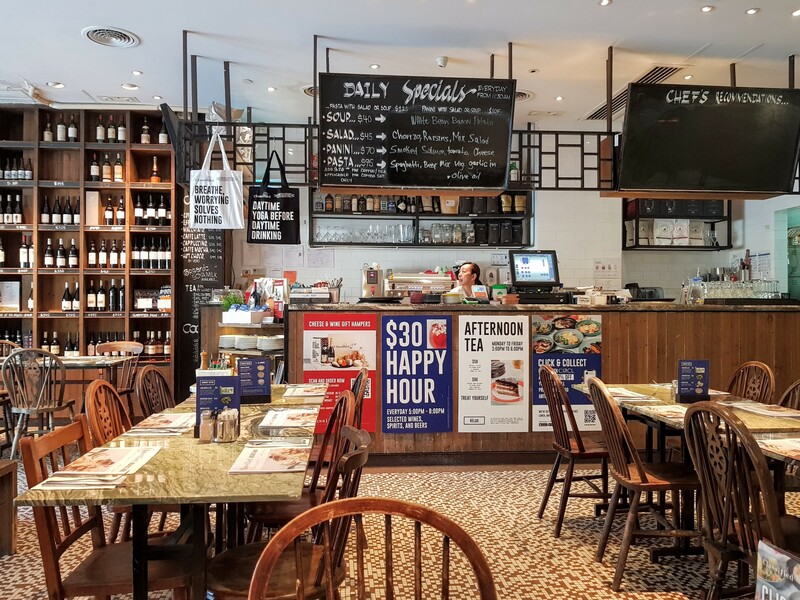 This cafe chain has branches throughout Hong Kong but is special in Stanley for a couple of reasons. 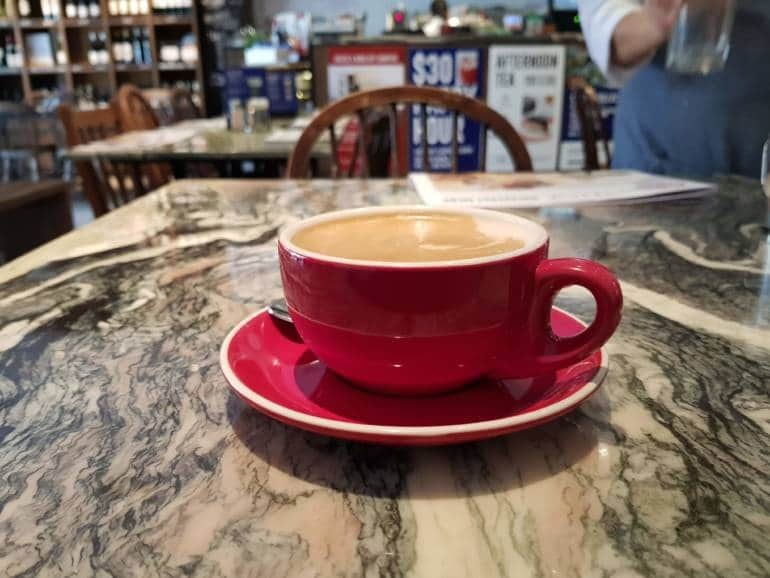 First, they tout themselves as a neighbourhood cafe-workspace – so you can set your laptop up and fire some emails off without the internet being cut off within 30 minutes. 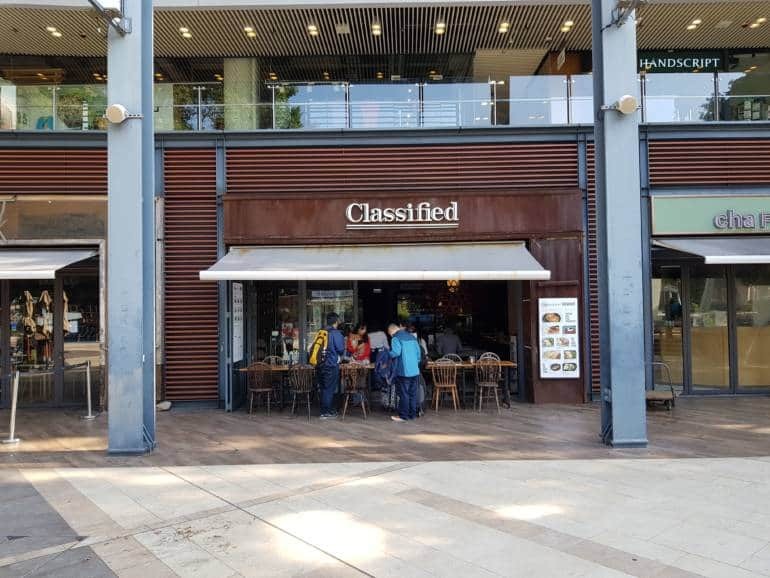 The second thing going for this branch in Stanley Plaza, is that it’s one of the few places open for breakfast in Stanley – unless you want to go to Starbucks or McDonald’s. 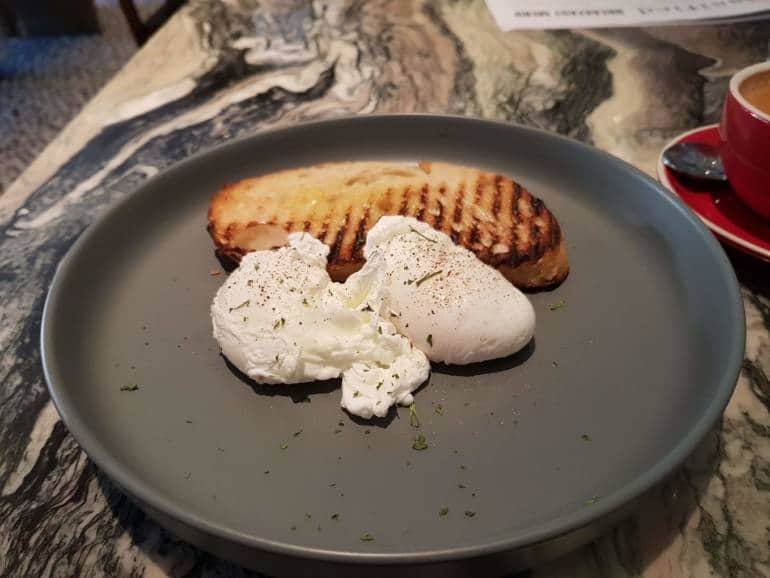 The two free range eggs and toast for HK$48.00 were cooked to perfection. There are lots of other breakfast options, mainly including sausages and bacon for under HK$100.00. Espresso coffees with milk are around the HK$38.00 mark.